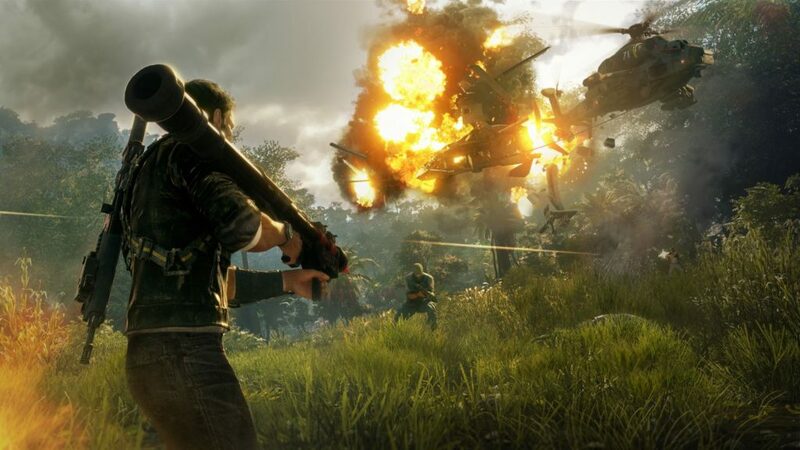 Rico’s adventures continue in Just Cause 4. The quite successful franchise is now being established in South America. Through forests, mountains, deserts, storms, and under extreme weather conditions, Avalanche Studios are promising intense moments of action.